One-on-one indepth and informative tour of Broome on a Harley Davidson Trike. This is not just a ride but a Broome adventure. 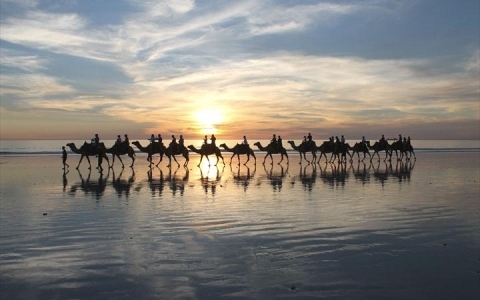 Broome Trike Tours was first established in 1999 and tours are available in Broome from Easter to mid December every year. 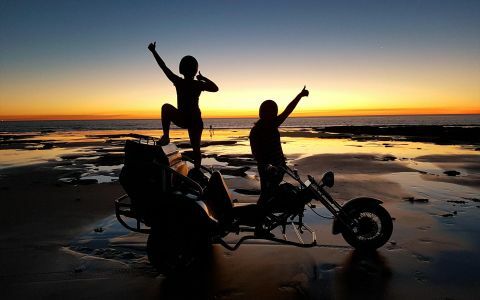 We are fully insured, and our unique personalized Chauffeur Driven Harley Tours are designed to make your stay in Broome very memorable, with 360 degree views of our stunning coastline, spectacular sunsets, amazing rock formations, wildlife and much much more! Why not book one of raved about tours or customize your own adventure tour. "I waited 90 years to go on a Harley and had an absolute ball. 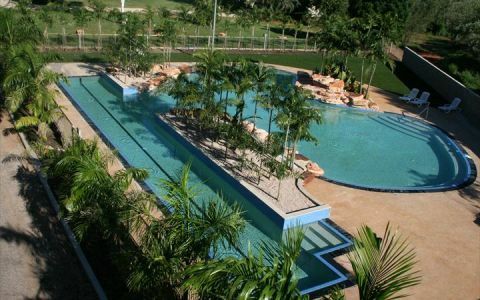 Rodger was very knowledgeable and informative of Broome." 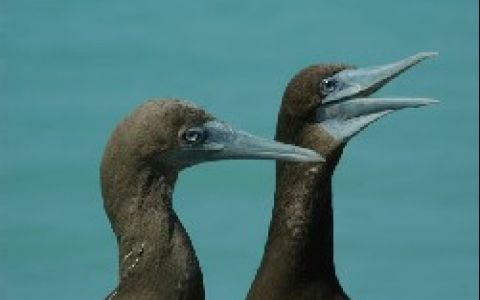 "I went on a tour with Broome Harley Rides and it was my best experience of Broome. Rodgers friendly outgoing nature made the tour so much fun." 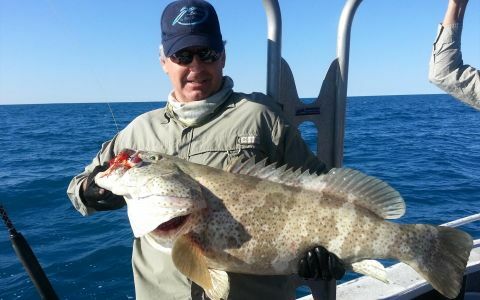 "We had so much fun discovering Broome. It was like sitting in the comfort of your own armchair as we cruised along Cable Beach and stopped to take in a spectacular sunset.."
Please note a surcharge applies to single person bookings. Pick-up and drop off from accommodation.